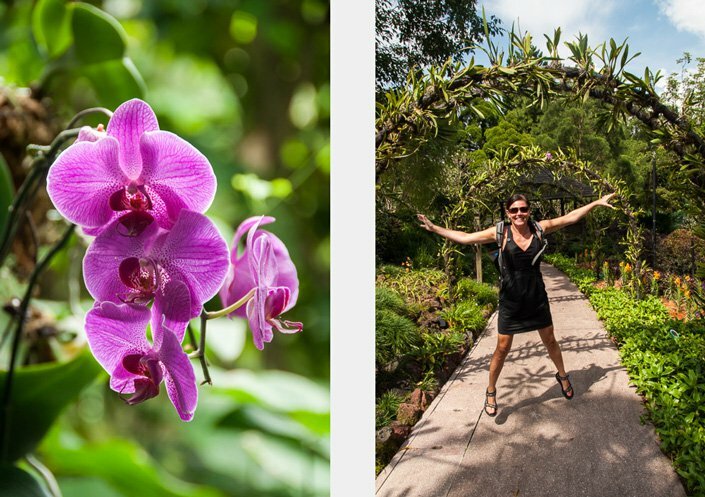 After a couple of days of walking around the busy and urban streets of Singapore city, we needed a green break and some nature and fresh air, so we headed to the Singapore Botanic Gardens. 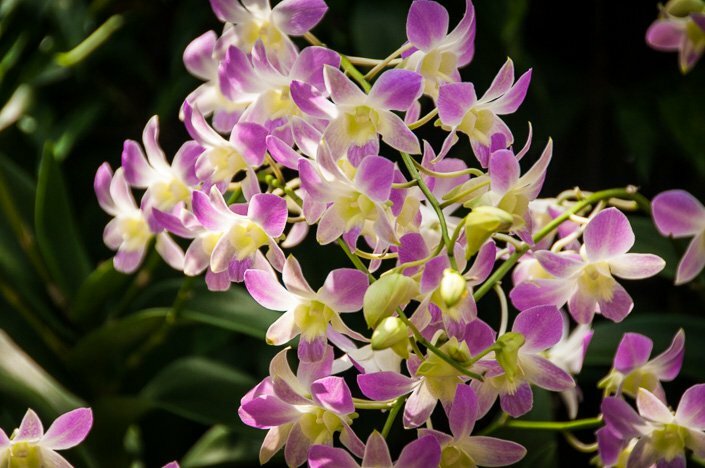 It was so relaxing and peaceful to wander around the big garden, among huge trees, big lawns, small lakes and an ocean of beautiful orchids! Just what we needed! 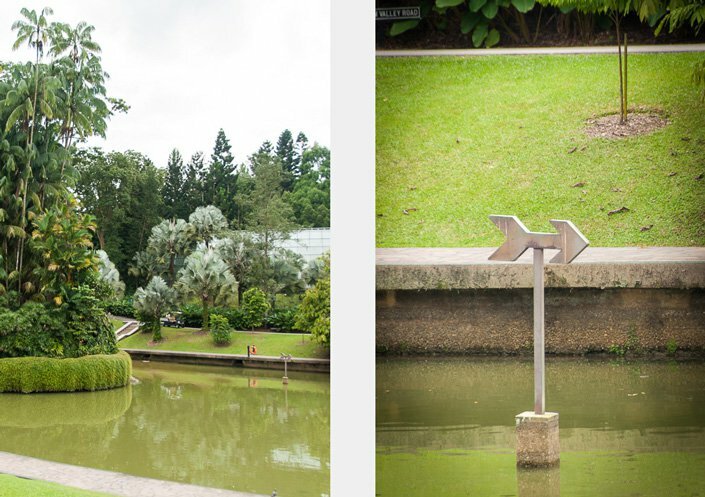 The green and lush Singapore Botanic Gardens. 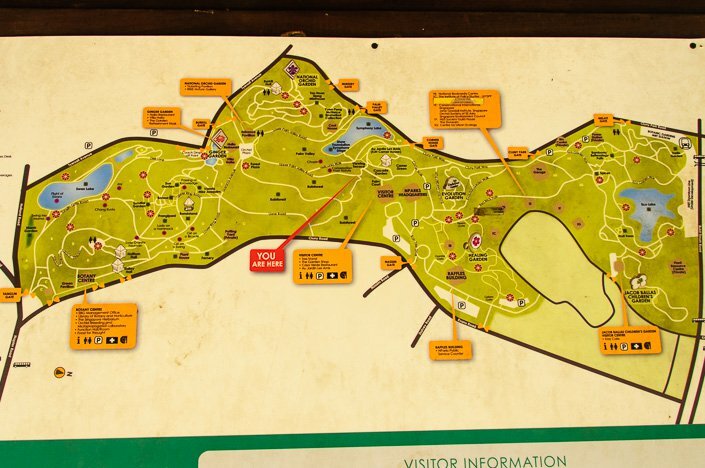 Map of the Singapore Botanic Gardens. 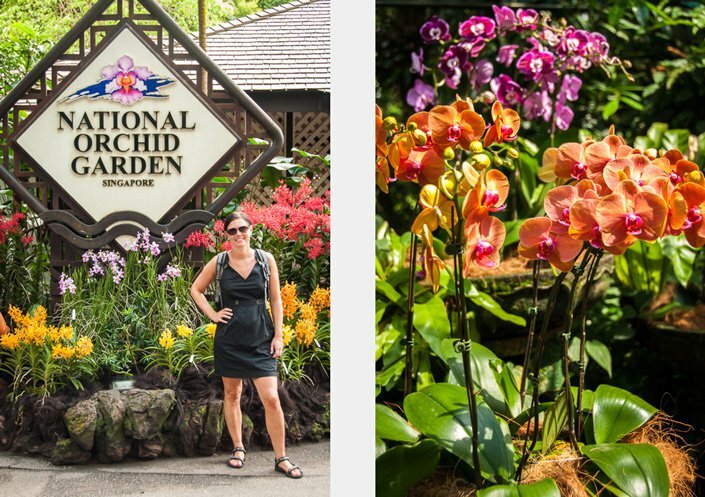 The garden is open from 5 in the morning to midnight and is the only botanic garden in the world that has this long opening hours every day the whole year around. It is also free to enter, except for the Orchid Garden. 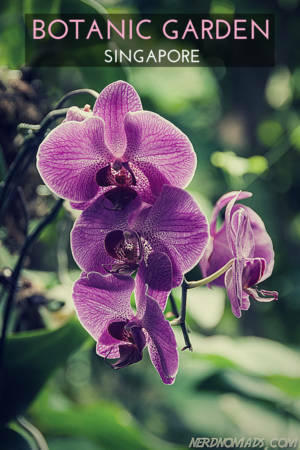 The Botanic Gardens has a small tropical rainforest which is older than the gardens themselves. 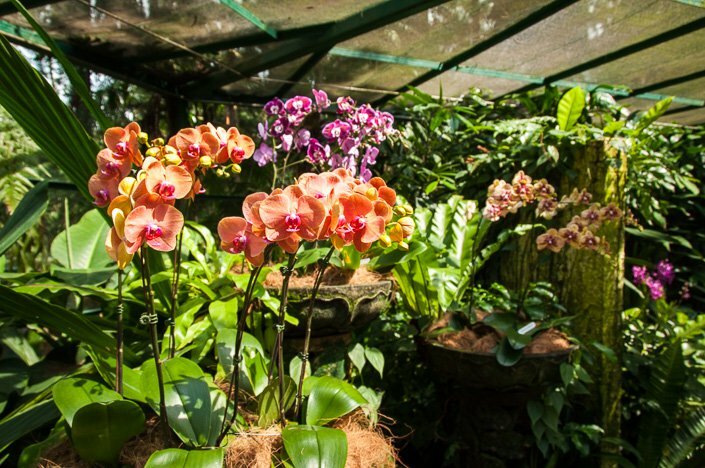 Singapore is one of the only two major cities in the world with a tropical rainforest within its city limits, the other being Tijuca Forest in Rio de Janeiro. Some extremely tall palm trees! 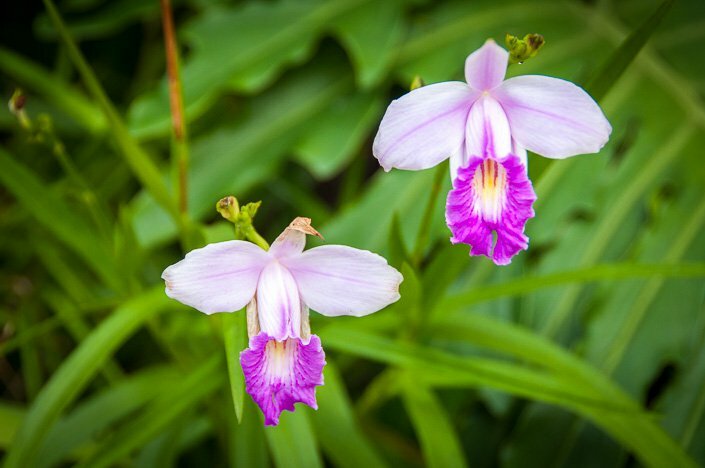 Located within the Central Core area of the Gardens, is the “Evolution Garden” which tells the story of plant life on Earth throughout the ages. Very interesting and educational! 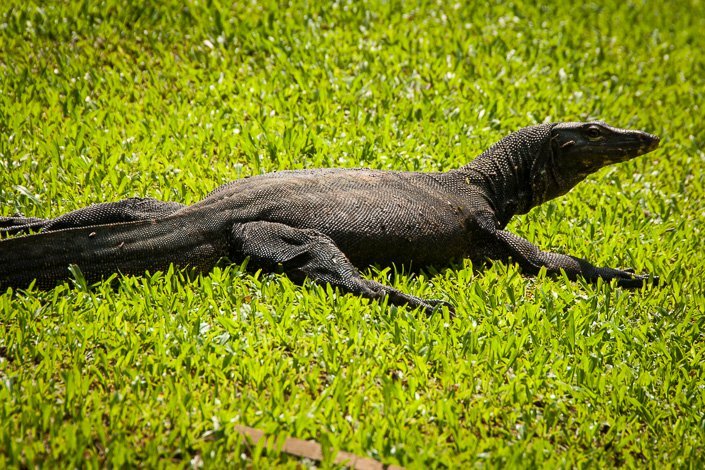 A huge lizard sunbathing on the lawn. 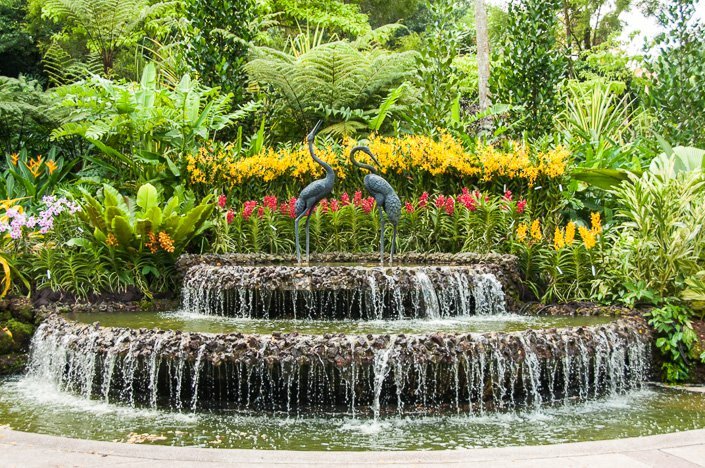 Located next to the National Orchid Garden, this garden houses a restaurant called Halia Restaurant and a waterfall. It is one of the newer parts of the garden, opened in 2003. 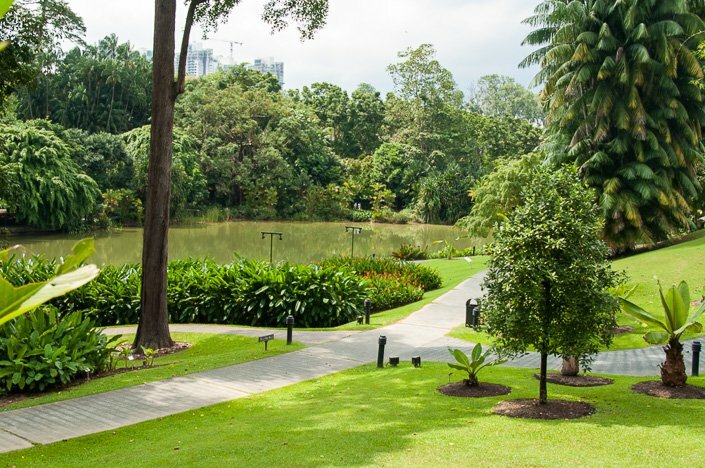 Botanic Garden has three lakes; Symphony Lake, Eco Lake and Swan Lake. In the middle of the Symphony lake there is a big arrow on a rock, with quite a story. The stone has been there since 1914, and this was the place where a temporary station for observing the Earth`s magnetism was located. Wow, pretty cool if you ask me! The arrow actually points towards Greenwich in London, as this is where the Prime Meridian is located. The lake with the Greenwich Arrow that points towards London. 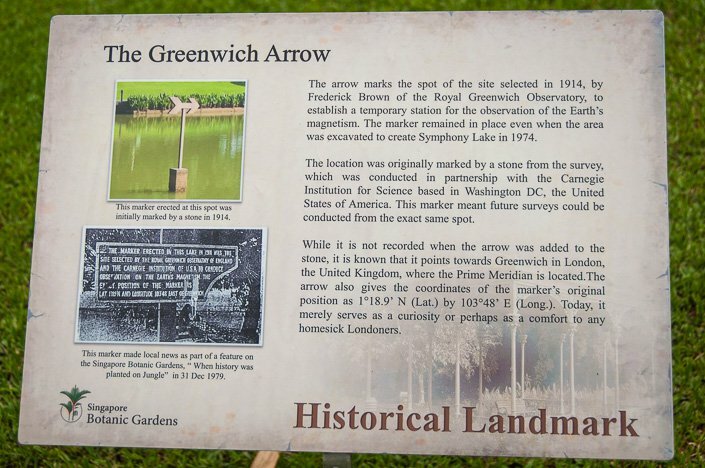 The history of the Greenwich Arrow. 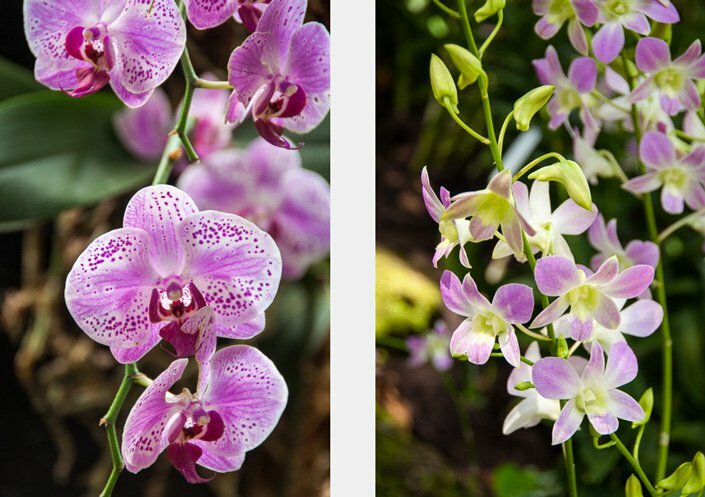 I am jumping of joy to see all these beautiful orchids, my favourite flowers of all! 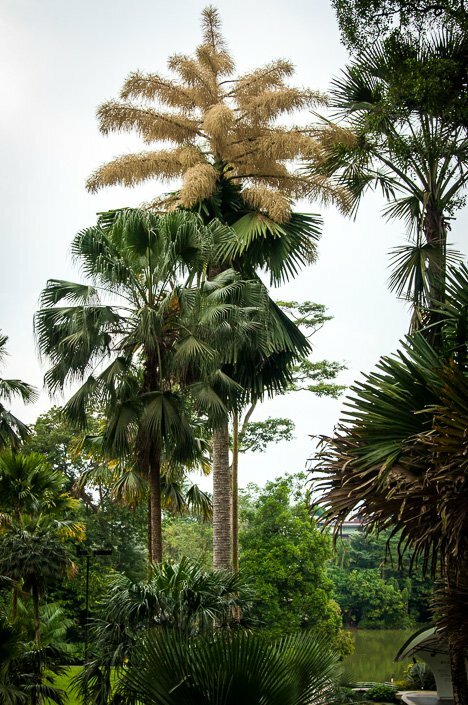 This tree (“palm” below) was in bloom while we visited the gardens (the big white “stuff” on the top of the tree is apparently it`s flower….). 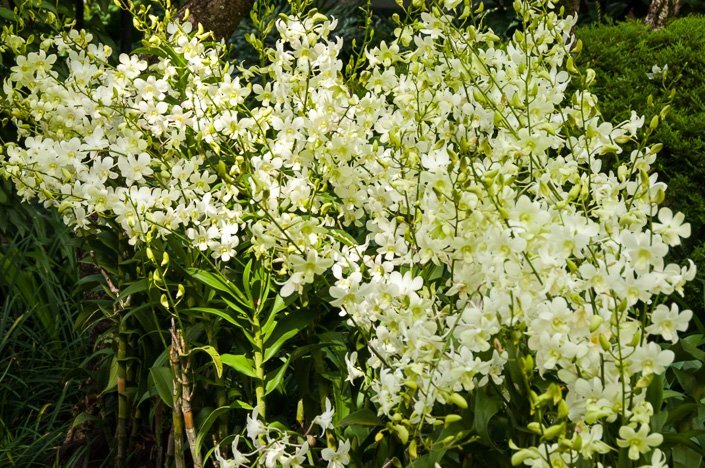 And according to the people who were experts on this, this tree does not bloom very often. Decades pass between each time it blooms!! Wow! 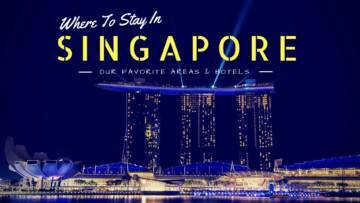 There is no getting around that Singapore is a pretty expensive city when it comes to accommodation. But on the plus side, the hotel standard is very high, and there are some genuinely wonderful hotels here. Below are some of our favorites hotels at different price ranges. The Fullerton is widely regarded as Singapore's most luxurious hotel. 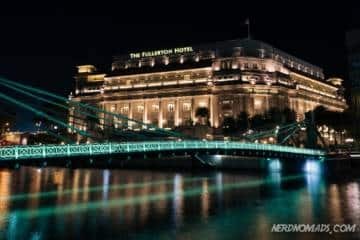 While the Raffles hotel is under renovation, the Fullerton Bay Hotel is the best choice for old-school five-star colonial style luxury and world-class service. If it is within your budget staying here is an experience in itself. The 25m rooftop swimming pool overlooking Marina Bay is truly spectacular! 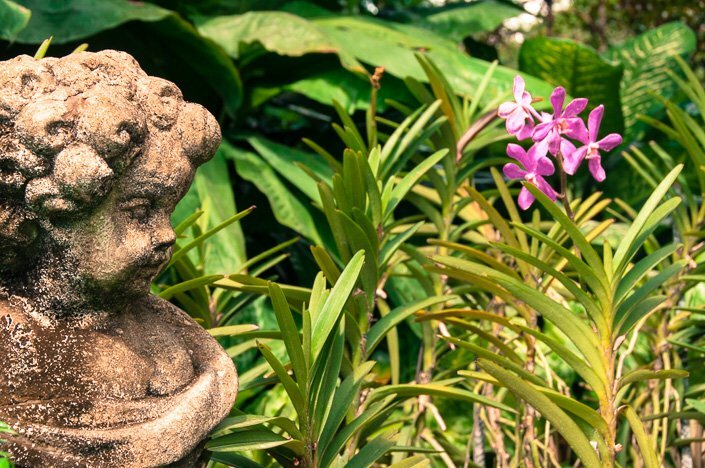 Surrounded by the green and peaceful Fort Canning Park this beautifully restored old colonial fort made heritage boutique hotel is a quiet oasis in the heart of the city. The rooms are large and beautiful with high ceilings, hardwood floors, and super comfortable beds. We loved the spacious bathroom with the stylish bathtub. There are two large swimming pools and a well-equipped gym. 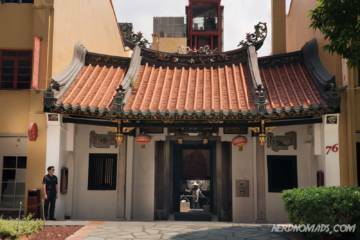 It has a very central location, within walking distance to both the main shopping street Orchard Road and the Colonial District with all the main museums and sights. Parkroyal on Pickering is something as rare as an eco-conscious five-star hotel. It shows through in everything from the small touches like the daily refilled glass water bottles to pens made of bamboo to the architectural marvel of the green hanging terraces that decorate its facade. The rooms are modern, spacious and very comfortable. The view of the Singapore Skyline from the room and also the bathtub is amazing! There is an infinity pool as well as a well-equipped gym. The breakfast buffet is spectacular, and the location is excellent with both the Chinatown MRT Station and the Clarke Quay MRT Station very close by. 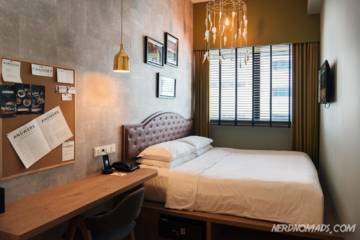 If you are looking for something unique, then the Amoy Hotel might just fit the bill. This renovated old temple building at the edge of Chinatown has become a world-class boutique hotel. Every room is unique, and the old building creates a special and cozy atmosphere. The staff is always friendly and helpful. 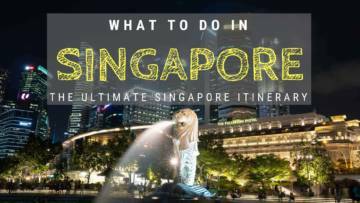 There is an MRT station, Telok Ayer MRT Station (blue Downtown Line), right across the street, and there are plenty of restaurants and cafes around. 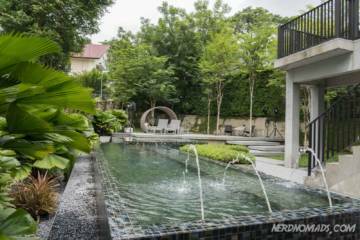 Located in a quiet residential neighborhood only a few minutes walk from the main shopping street of Singapore, Orchard Road, Lloyd’s Inn has a perfect central location and is excellent value for the money. The rooms are small but stylish and well decorated like out of an Ikea catalog with some unique touches. Our room had a fantastic open-air shower. It is worth paying a little extra for a garden facing room. 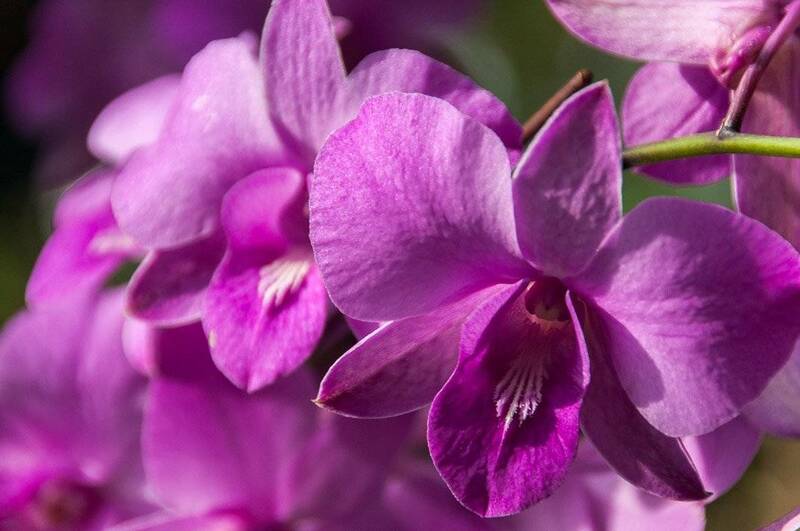 The garden is beautiful and contains a lovely wading pool and resting area. Breakfast is served in a local Kopitiam (coffee shop), Killiney Kopitiam, on the adjacent road, Killiney Road. This road has plenty of affordable restaurants serving everything from Vietnamese to Indian food. Hotel G was a positive surprise to us! While the rooms are tiny, the standard is excellent for the price with clean, modern and comfortable rooms with flat-screen TVs and private bathrooms with rainwater showers. We opted for a slightly larger room since we were traveling with a lot of luggage and we were extremely comfortable. Downstairs is a classy and cool wine bar, and the burger bar "Twenty Five Degrees" on the corner serves some of the best burgers in Singapore. Try the truffle chips, they are heavenly! 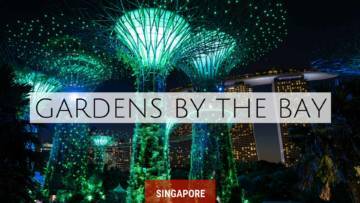 I will explore the whole Botanic garden in my visit in Singapore, can I make it in two hours only? 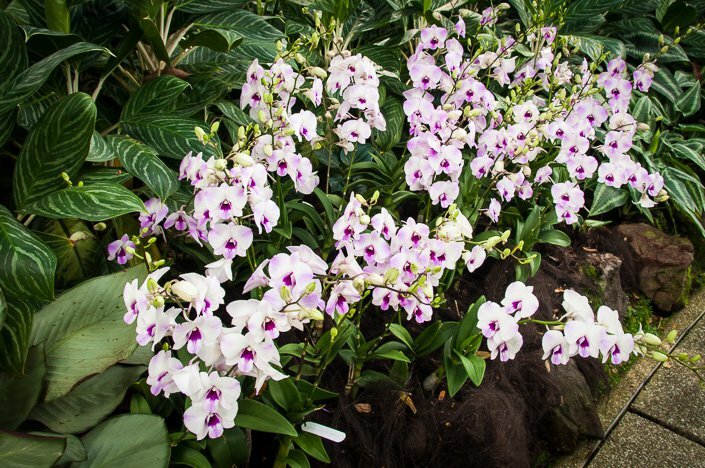 Yes, I think you will be able to do the Botanic Garden in two hours. Maybe not the entire park, but definitely the most parts of it. Have a great time in Singapore! 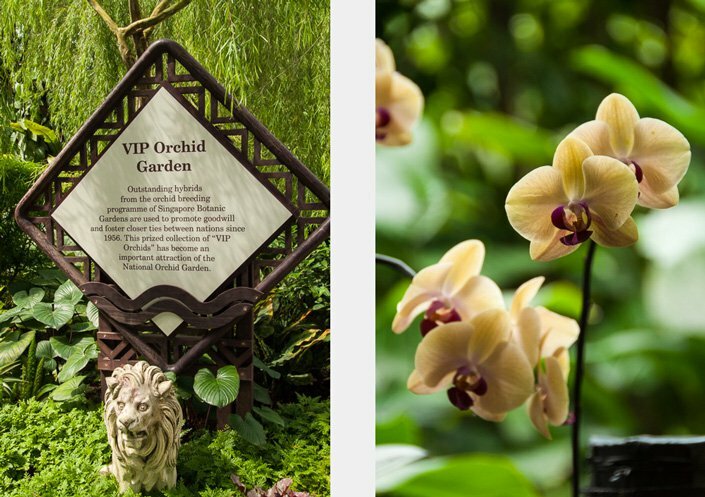 Ticket price: It is free, except for the Orchid Garden. Opening hours: Every day between 5 a.m. and midnight. 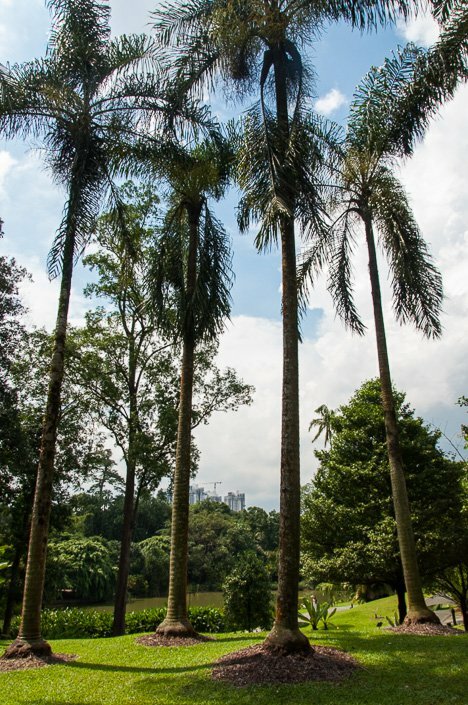 How to get there: Take the MRT to the Botanic Gardens Station, it is located at the northwestern part of the Gardens. The station is part of the Circle Line. In December 2012, an application for it to be listed as a UNESCO World Heritage Site was made.